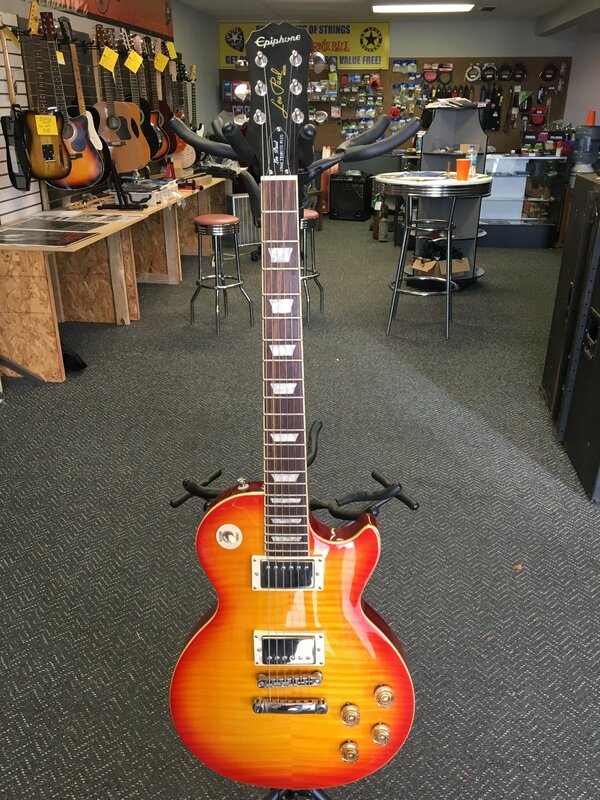 Just one of our used guitars for sale! I have a very nice Walden CD670 acoustic dreadnought guitar. You’ll see a couple of spots on the front in the pictures where there is a mark on the finish. These are not dents, they are just spots in the finish. This model has a solid top, laminated sides and back. String action on the 1st string at the twelfth fret is right at .060”, and the remaining strings are all slightly higher. There is room at the saddle to trim some off the bottom if you want to lower the action more. String height at the first fret on the first string is right at .020”, the thickness of a thin guitar pick. 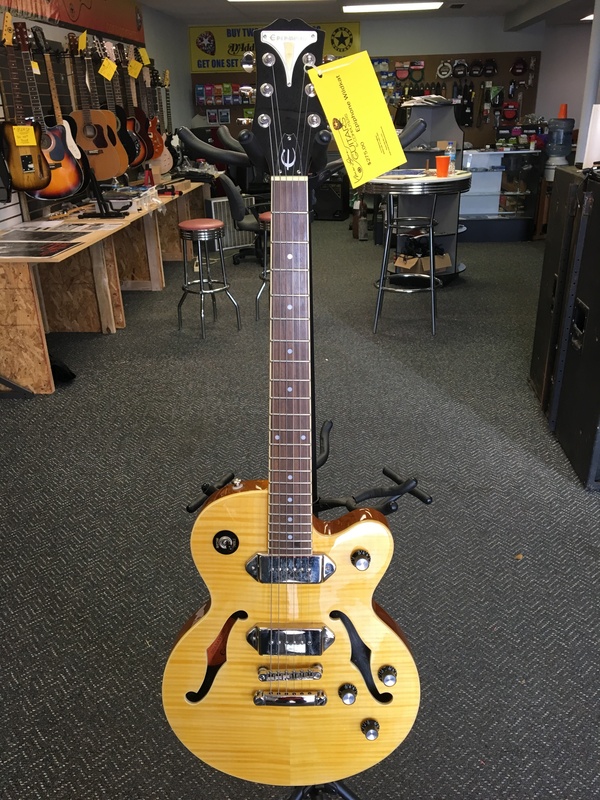 The guitar plays well, no fret buzz. 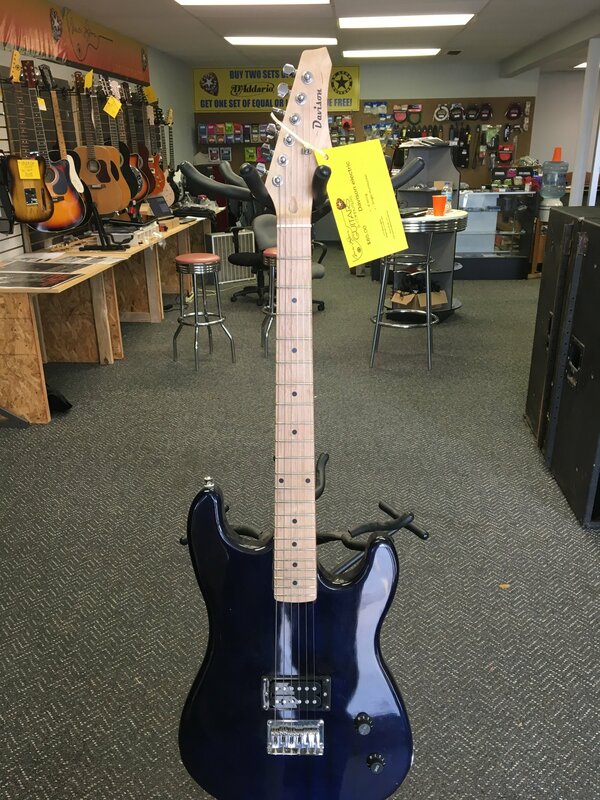 This one plays well, no fret buzz, simple configuration, simple controls, and it would make a great beginner guitar. 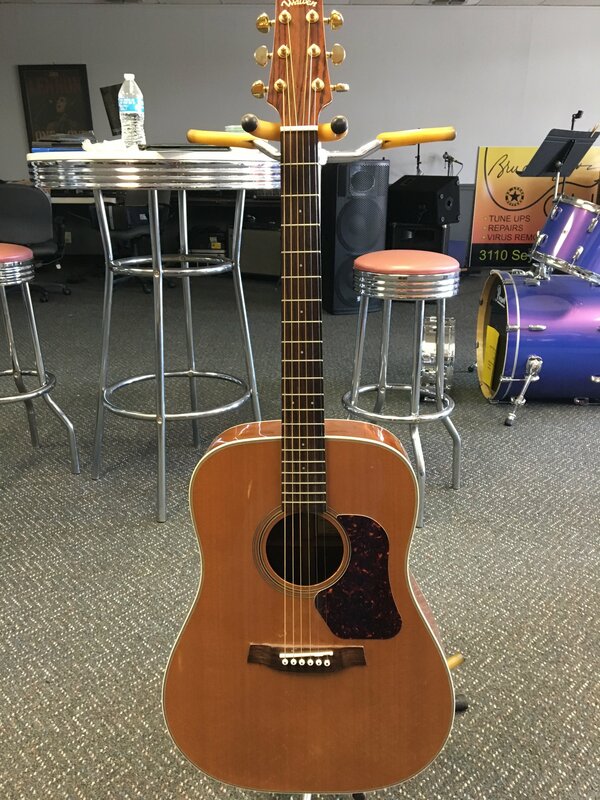 A very nice Dean Boca 12 string acoustic, very little wear, plays well, sounds great! 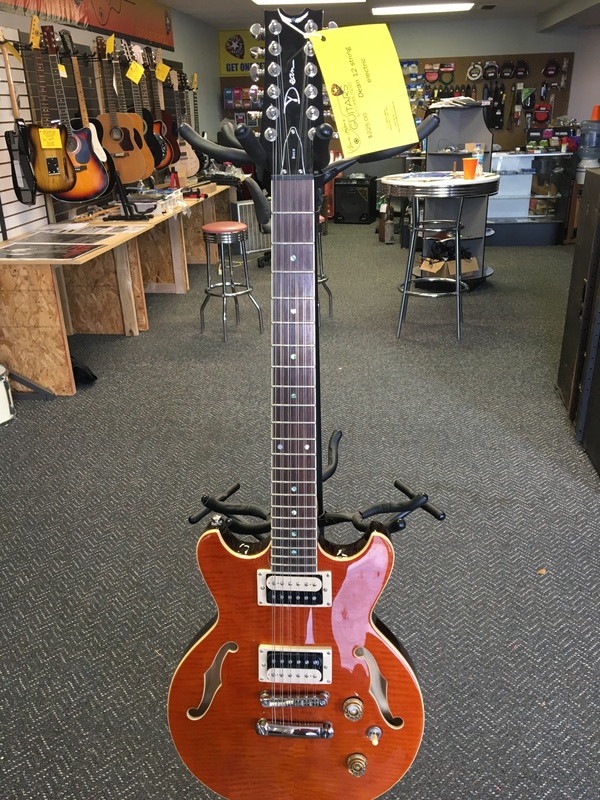 This is a very nice Epiphone Wildkat, semi-hollow body with P90 pickups. It's in very good shape, with very little wear. 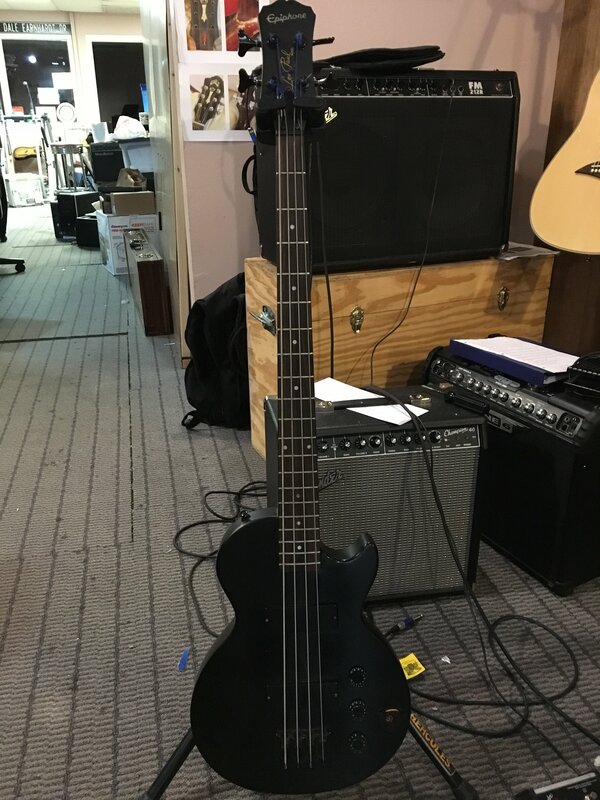 It plays well and sounds great!